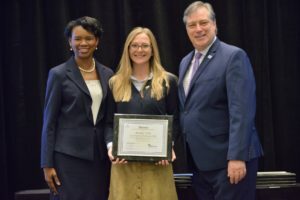 Henderson, KY (March 26, 2019) – Maddy Fritz, Marketing Director at the Henderson Tourist Commission, received a scholarship to the Southeast Tourism Society’s (STS) Connections conference in Daytona, Fla. The conference, took place March 19-21, where Fritz was awarded her Tourism Marketing Professional (TMP) Certification. 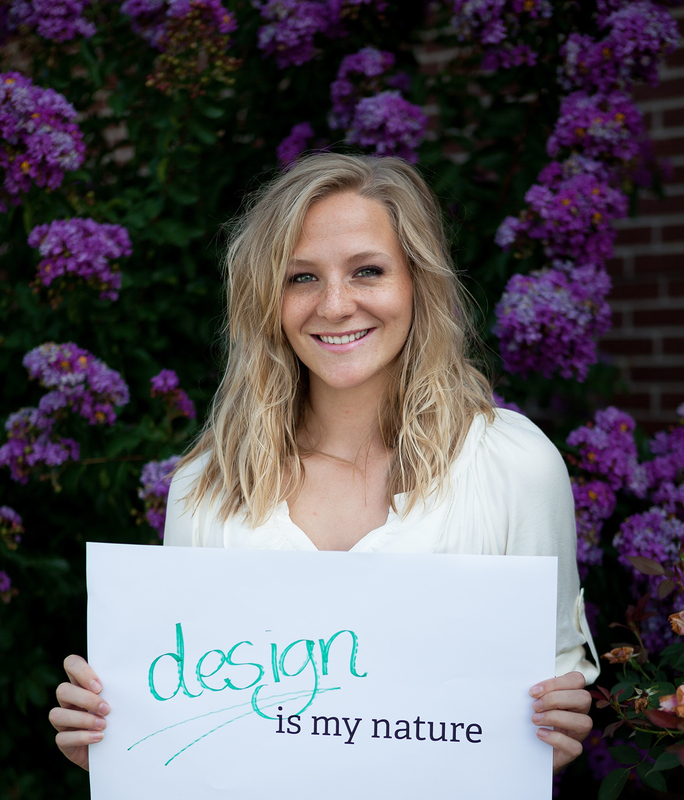 Fritz was among 62 STS Marketing College graduates in the Class of 2018. The graduates were announced at the STS Connections conference in Daytona Beach. The Class of 2018 had members from all 12 states in Southeast Tourism Society. The TMP Certification is awarded to professionals in the travel and tourism industry who complete the three-year STS Marketing College program. 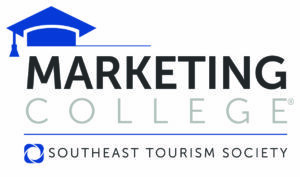 Marketing College is the premier program for continuing education in the tourism industry. The program began in 1992 and has produced 1,154 TMPs.